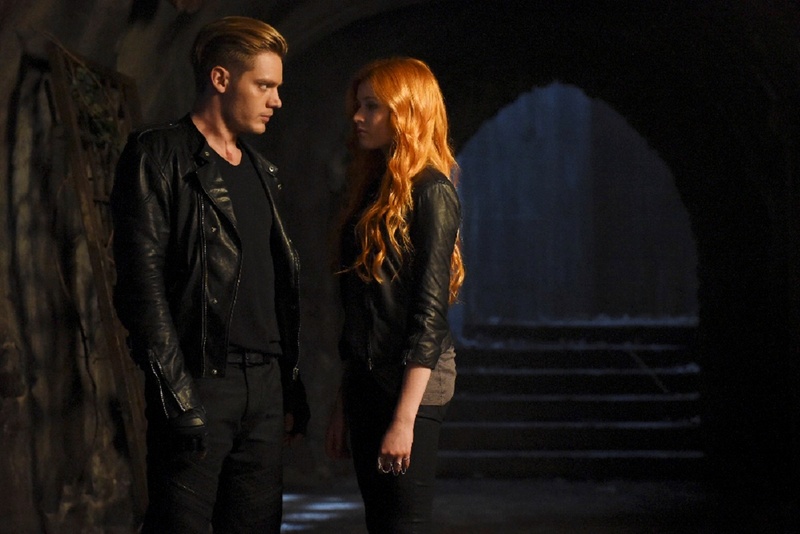 1x02 The Descent Into Hell Is Easy. . HD Wallpaper and background images in the Shadowhunters TV Show club tagged: photo promotional stills 1x02 season 1 the descent into hell is easy stills shadowhunters tv series cast. This Shadowhunters TV Show wallpaper contains traje de passeio, terno de negócio, bem vestido pessoa, terno, calças de terno, terninho, pessoa bem vestida, terno das calças, pantsuit, and terno de calça.